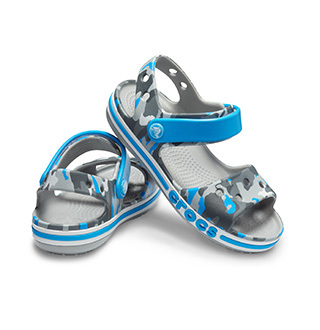 Make spring and summer extra cute and fun with these bold, girly embellishments on our all-day wearable Crocs Isabella sandals. 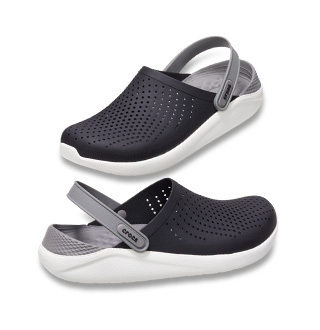 Designed with Iconic Crocs Comfort™, they have soft, flexible straps with hook & loop closures for a custom fit for every girl. She can even learn to put them on all by herself! "My daughter enjoyed wearing them when on vacation"